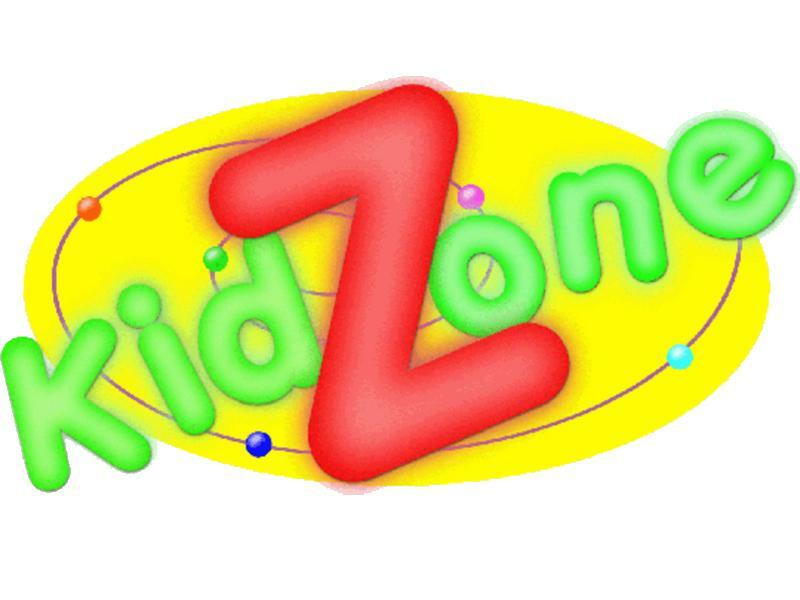 Kidzone is for primary school aged children. It is every Thursday during term time from 6:30-7:45pm. Each week we do games, crafts, singing, quizzes and a bible story. Points will be awarded each week giving the children an opportunity to work towards winning prizes over the term. The children will be given a small snack. All the team are PVG checked. Sorry, but we have no upcoming events for Kidzone. If you know of an event taking place at Kidzone or anywhere else in Renfrewshire tell us about it and we'll list it on the website, for free!